Slot machine play is the most popular gambling game in the entire world. It can be a lot of fun to play slot machines in real casinos, but there are advantages to playing in an online casino as well. When you play a game online, often you are not playing the exact same game as you would be enjoying in person. When you play craps, for example, you throw a pair of real dice in order to enjoy the game. Slot machine play, however, is similar online as it is in person. The online casino machines do not have mechanical levers or reels, but neither do a lot of the slot machines in regular casinos. Much of the slot machine play is now digital, whether you play it in person or online. When you play slot machines or poker slots in a regular casino, you are limited to the machines that the casino has on their floor. When you play online, however, you are virtually unlimited in the amount of variety you have before you. Normal casinos only have so much space and can only allow so many machines in their building. 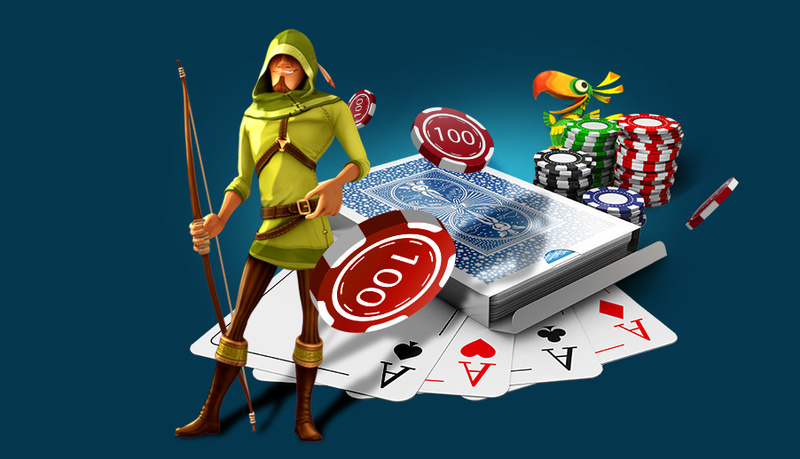 Online casino options have unlimited space for their machines. You can choose from more than 200 to 400 different slot machines. Anyone that enjoys slot machines should be able to find one or more games that appeal to them. Plus, you are not limited by the amount of people when you play online either. In a real building, if someone else is playing the machine you want to use, you have to wait. Online, an unlimited amount of people can play the same game at the same time. And, when more people play, the jackpot only gets higher, which is the case when playing progressive slots. Playing slot machines online or in person is just plain fun. 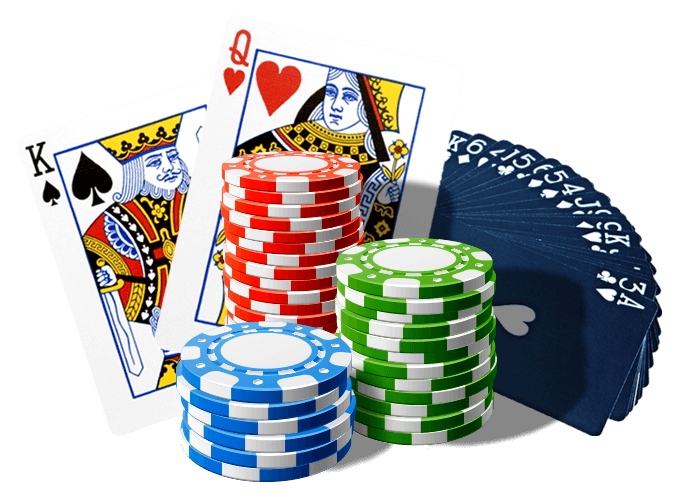 When you plan online, you can play any time in a convenient manner that has plenty of advantages over playing in a regular casino building.